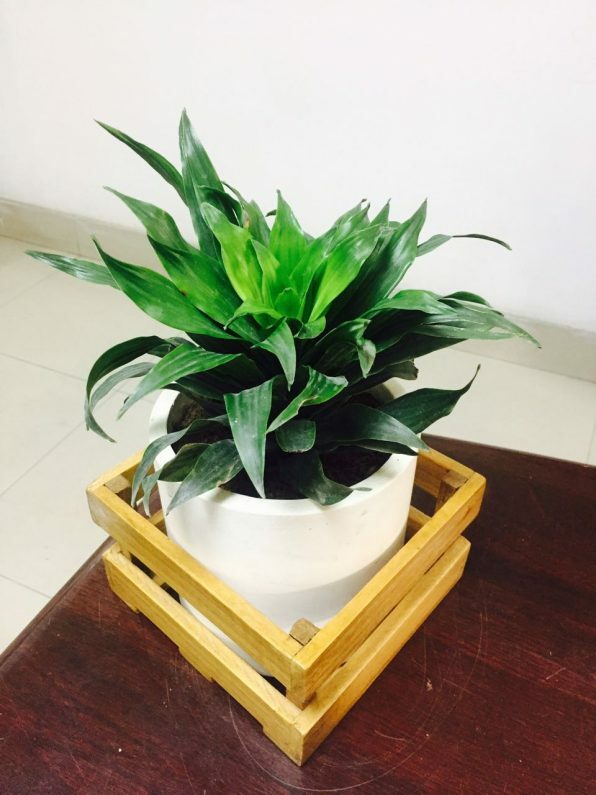 Compacta Plant with 1 Wooden Base frame and beautiful ceramic pot. Lush green appearance in wood soothes your mind. When your plant delivery arrives, just trim the stems and add water. Re-cut 1-2” of the stems at a 45 degree angle. 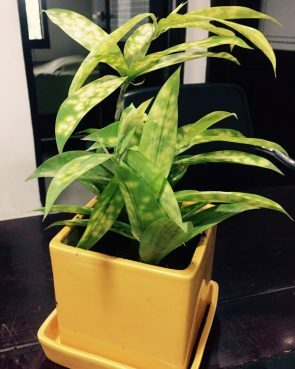 Don’t place the plant in direct sunlight or near any other source of excessive heat. All plants benefit from a daily mist of water.